Membership costs £15.00 per year and runs from the 1st April to the 31st March. If you join after the 1st October the cost drops to £7.50. 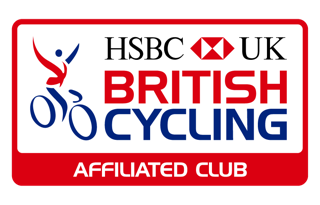 The easiest way to join is via our club page on the British Cycling web site. The button below will take you to that page. They charge a non-refundable admin fee of £1.00. They will also offer you British Cycling Ride membership for £17.50, which is half price. 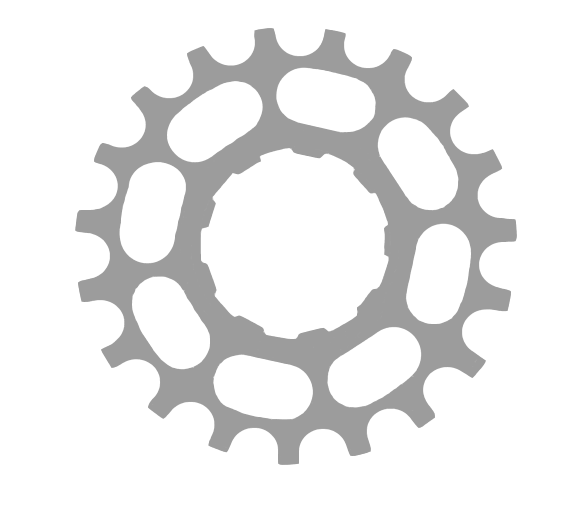 It is optional and you are very welcome to be a member of HWB without being a British Cycling member. If you wish to join us, we are happy for you to do so without becoming a member for 3 rides. Please introduce yourself to a ride leader when you do, so they are aware that you are joining us for the first time.